Easy Rice Recipes In a hurry? We’ve got plenty of delicious rice recipes under 20 minutes. From an impressive side dish to brown rice salads and chicken fried rice. Even a few for the slow cooker. Did you know you can stir SunRice microwave rice straight into your stir fry? 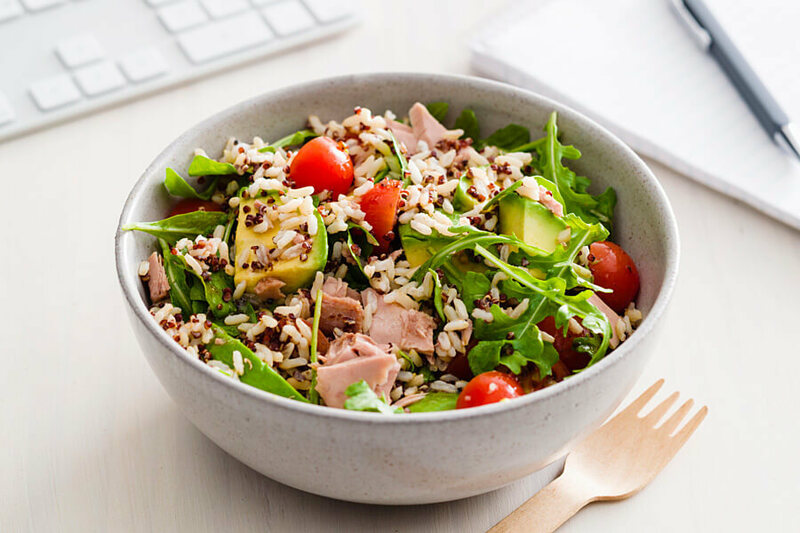 Healthy Rice Recipes Looking for an easy recipe that’s healthy and delicious? You’ve come to the right place. It's easy to feel inspired when you start with a beautiful rice. 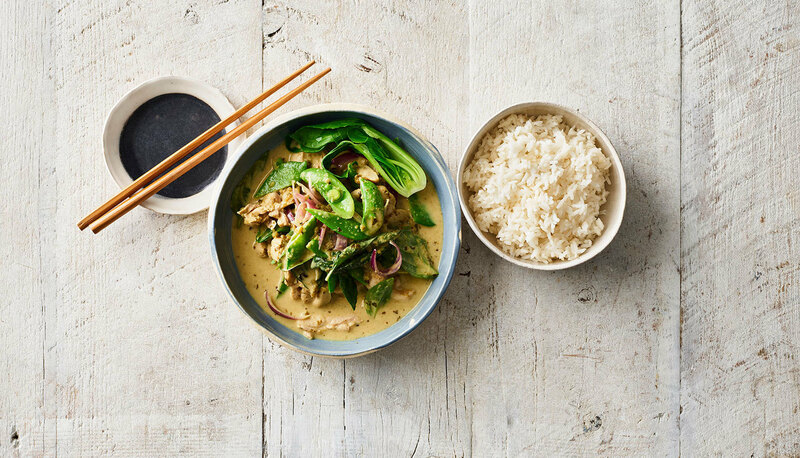 Treat the family to some stir fried, gluten free goodness or even a superfood rice salad Winter Warmer Recipes We’ve got winter warmers for the coldest days. Warm your soul with a hearty casserole from the slow cooker or a restaurant quality curry on a steaming bed of nutty brown rice. There’s nothing better. Rice Salad Recipes Dress up the dinner table with a summer side dish or a hearty rice salad. 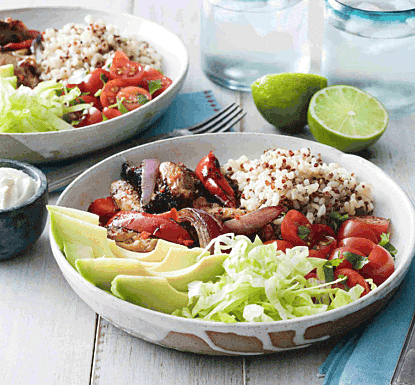 From a simple brown rice salad recipe to a warm Mexican salad, we’ll help you step up your spread. Get creative with olive oil, lemon juice, and sunflower seeds. 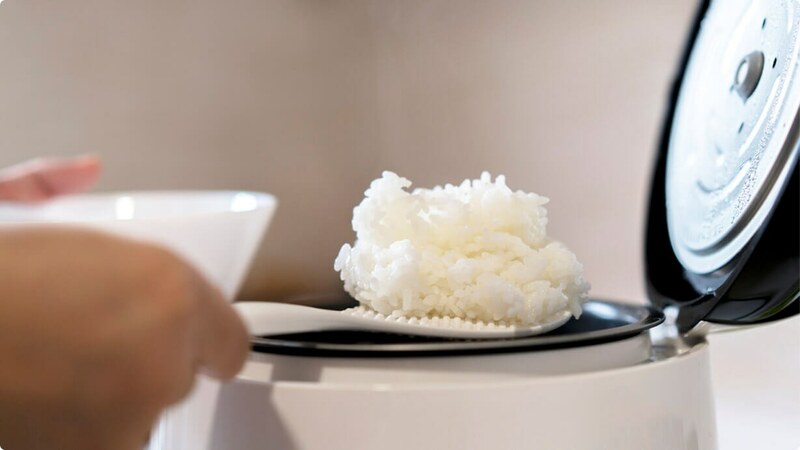 Rice Cooker Recipes Simple, hearty and delicious. 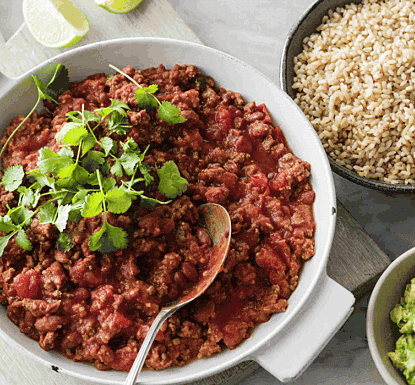 Try these slow cooker recipes for mouth-watering dinners. Slow cooked meat, soups, stew, you can even make desserts in the rice cooker. 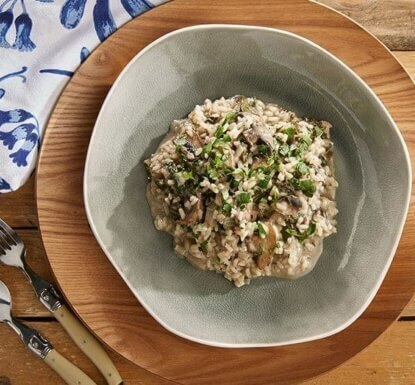 Brown Rice Recipes It's easy to feel inspired when you start with a nutty, beautiful brown rice. It’s bursting with nutrition too. 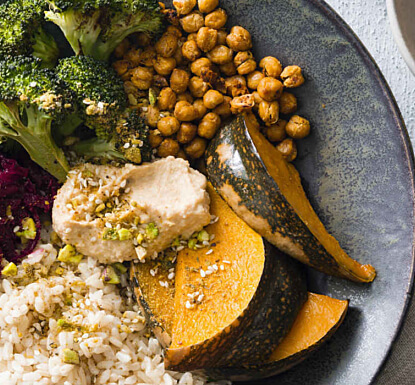 Fuel yourself with a fried rice or fresh stir fry, and experiment with a spicy brown rice pilaf or brown rice salad side dishes. 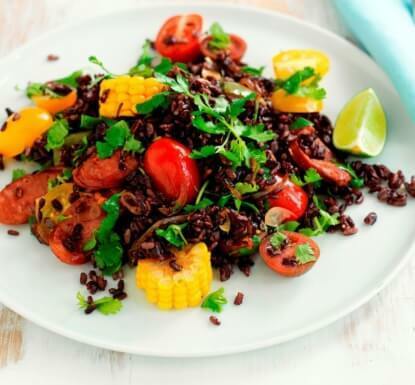 Black Rice Recipes Once reserved for Chinese royalty, black rice is tender, delicious and full of health benefits. 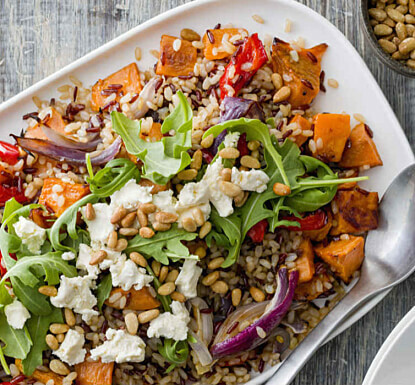 Try it in a Miso forbidden rice bowl, black rice pudding or an impressive side dish. Indian Recipes Everyone loves Indian food. 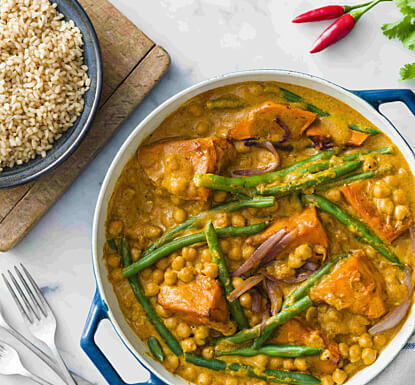 You can’t go past our classic butter chicken curry rice recipe, or our incredible Indian vegetable rice dish. 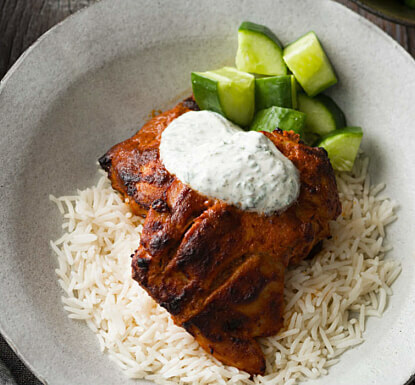 Try Basmati rice for fragrant Indian curries or make a beautiful coconut rice to go with...anything. 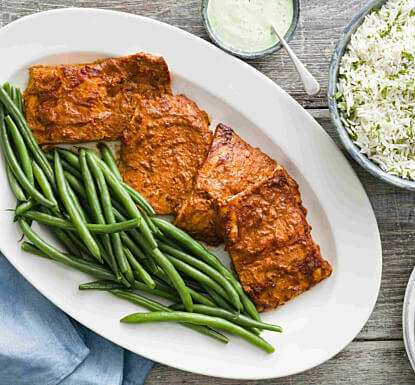 Mexican Recipes Make dinnertime party time with your family’s favourite Mexican recipe. If a rice recipe asks you to add garlic and fresh tomatoes, it’s going to be really good. 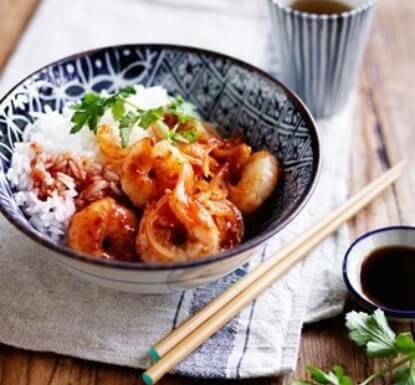 Chinese Recipes Learn how to make authentic Chinese food, from stir fries to sweet and sour chicken. Your wok is your friend. Thai Recipes Every single Thai dish is incredible. Spicy Thai green curry, yellow curry, pad Thai, beef salad, stir fries, green papaya salad. All phenomenal. Thai style is a great style to entertain with. Lunch in 5 For a quick and easy lunch that can be ready in under five minutes, try these delicious and easy recipe. 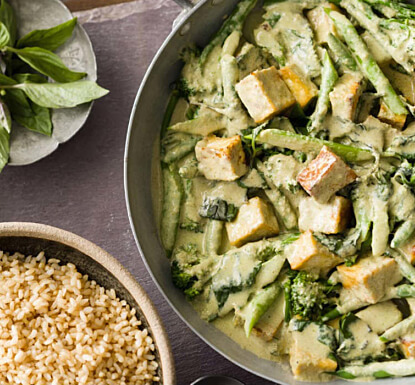 Vegetarian Recipes Whether you are wanting a meat free Monday or live a vegetarian life, these delicious dishes are family favourites.